Hi! I’m Coleman! 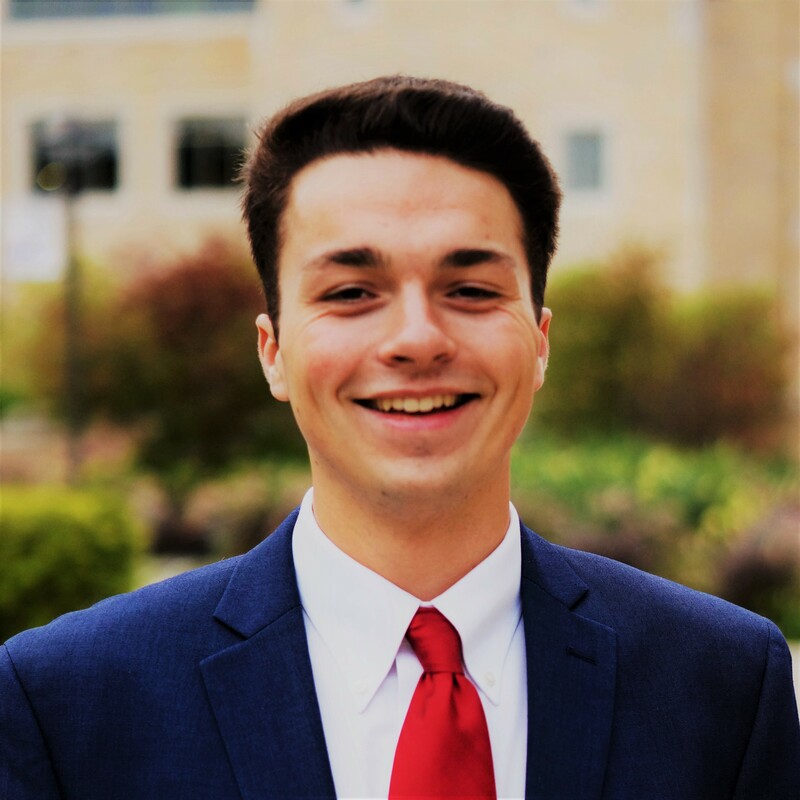 I’m 22 years old and I’m currently a senior at the University of St. Thomas and working with the Twin Cities ReStore through a course called Business 200. I’m a marketing major and I work at school as an operations manager for a first-year residence hall. I also work with State Farm as an intern. I grew up in Farmington, MN. I love to be outdoors (ideally when it’s warm) and I’m a huge history nerd. In the Opus College of Business at St. Thomas, there's a course called Business 200 that requires students to volunteer for 40 hours with a non-profit organization. Once the volunteer hours are completed, students then meet with organizational staff to reflect and learn more from the experience. The ReStore was the perfect choice for me thanks to its great location, its status as well-respected non-profit, and its easy and flexible online scheduling. A typical day volunteer day at the ReStore encompasses a wide variety of tasks. This made the time fly! My typical volunteer roles included moving furniture and other goods onto the sales floor, helping unload trucks, reorganizing and resetting existing displays, pricing items, cleaning around the store, and helping customers with their purchases. Volunteering at the ReStore was a much more invigorating experience than sitting in class. Don’t get me wrong, I actually love school and don’t mind being in class. However, the opportunity to do service work for class credit was a fantastic one. It was great going into the ReStore and being able to complete a variety of tasks throughout the day. Time went by so fast because there was always something to do. What I think I was the most excited to learn about during my experience at the ReStore is how they are able to promote sustainability as a non-profit. Habitat for Humanity does many things to promote sustainability in its practices and the ReStore itself is built on sustainability, as nearly all of its goods are donated. I also learned that most of these items could have ended up in a landfill if it weren’t for the ReStore. Although there are many thrift stores and other places where you can donate used items, they generally don’t accept many of the home improvement type goods and equipment accepted at ReStore outlets. Furthermore, the ReStore has unique relationships with local businesses, like its partnership with Amazon Paint Recycling, which involves selling recycled paint (another sustainable practice!). My favorite story from my work at the ReStore was about this antique ironing machine that got donated called an Ironrite. It just looked like a little side table or cabinet, but the top actually flipped open and exposed this very alien-looking machinery. It included the original brochure, tags, and manual, all from the late 1940s. It sat out on the sales floor for nearly the entire length of time I worked at the ReStore. People often stopped to look at it and were curious about it, but no one seemed to want to buy it. Finally, on my last day working I noticed a woman looking at it. She explained that her mom had one a long time ago and that she thought that she could potentially use it for quilting. She wanted to test it out, so we were looking at the manuals and I even pulled up an old sales film on YouTube for it. After some struggles, we got it working, and she ended up buying it. I thought it was so cool that someone could appreciate and even use an such an interesting piece of history! I would absolutely recommend volunteering at the ReStore to other students. The ReStore is a fun, fast-paced place to work with friendly staff and volunteers, easy and flexible scheduling, and a variety of meaningful work to do.